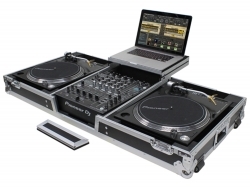 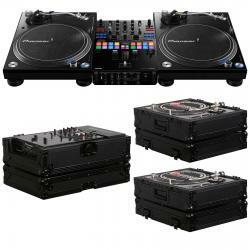 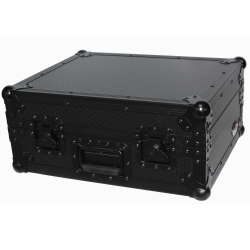 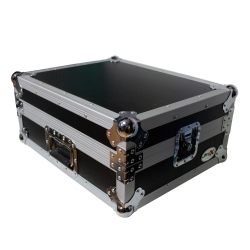 Professional DJ Turntable delivering the closest look and feel to the gold standard of DJ Turntables ever. 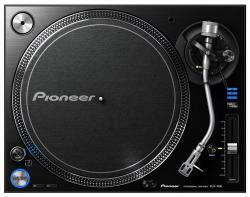 The Pioneer PLX-1000 is poised to be the new club standard for DJ Turntables. 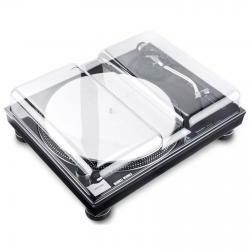 Designed to fit the Technics SL-1200 and Technics SL-1210 turntable - Also fits the Pioneer PLX-1000!